For the first time in 53 years this unique vintage and traditional style home from 1920's is on the market. 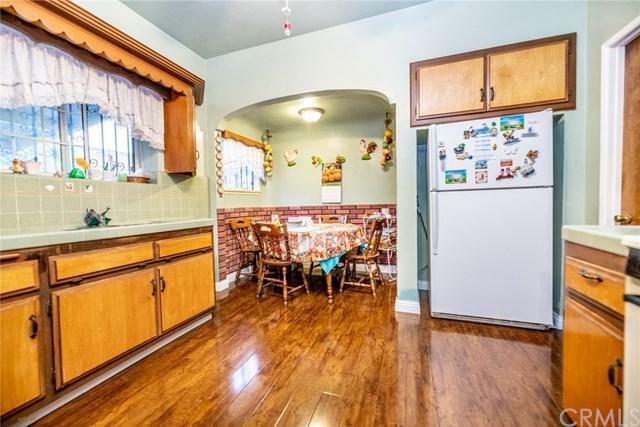 Within proximity to the 60 freeway, Whittier Narrows, and the Shops at Montebello and located in a desirable and quiet neighborhood of Rosemead this 3 bedroom 2 bath home is full of surprises. Upon arrival you will notice that the home has its own private driveway, fenced entryway as well as a covered car port. The home features original hardwood flooring, a gas fireplace as well as an enclosed nook For the first time in 53 years this unique vintage and traditional style home from 1920's is on the market. 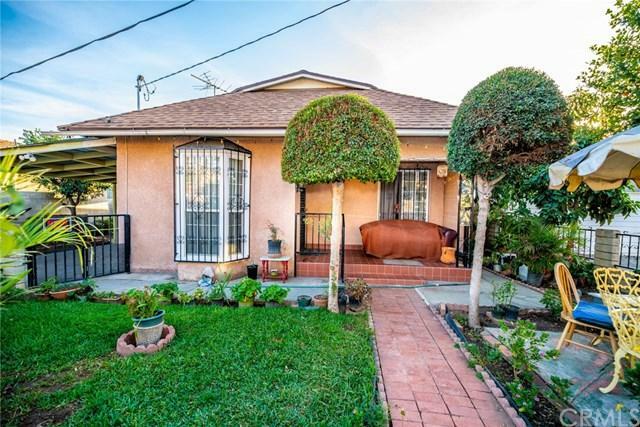 Within proximity to the 60 freeway, Whittier Narrows, and the Shops at Montebello and located in a desirable and quiet neighborhood of Rosemead this 3 bedroom 2 bath home is full of surprises. Upon arrival you will notice that the home has its own private driveway, fenced entryway as well as a covered car port. 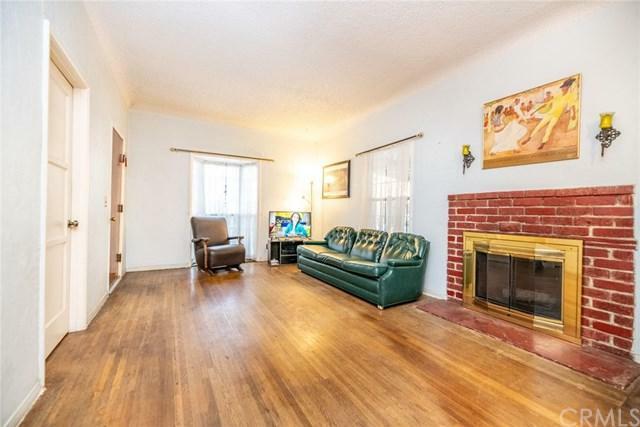 The home features original hardwood flooring, a gas fireplace as well as an enclosed nook in the kitchen area. 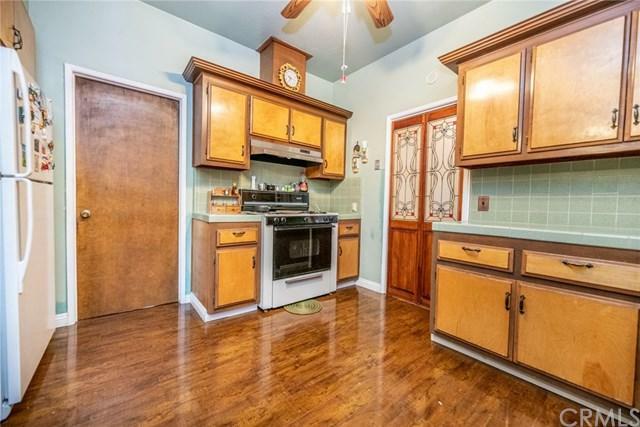 So come and see what this quaint home in a tranquil neighborhood has to offer.